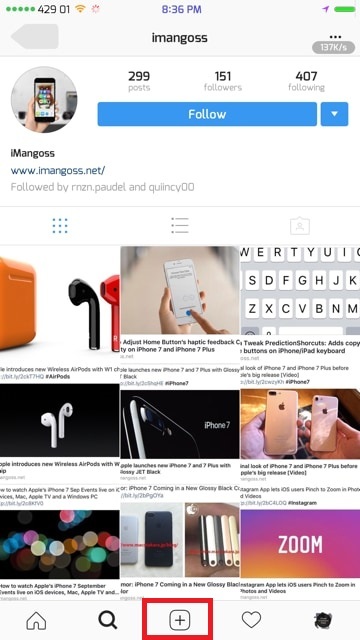 on instagram. You can add upto 10 photos and videos in one post. 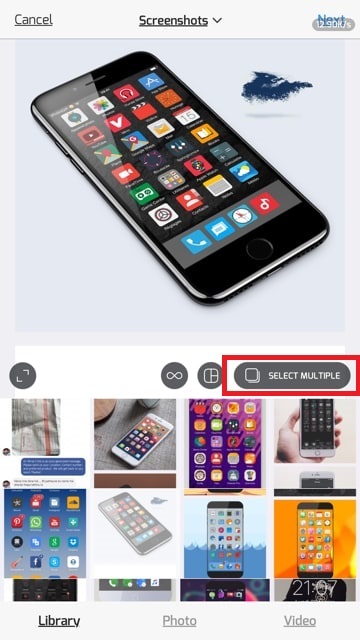 you’ll see a new icon to select multiple photos and videos. 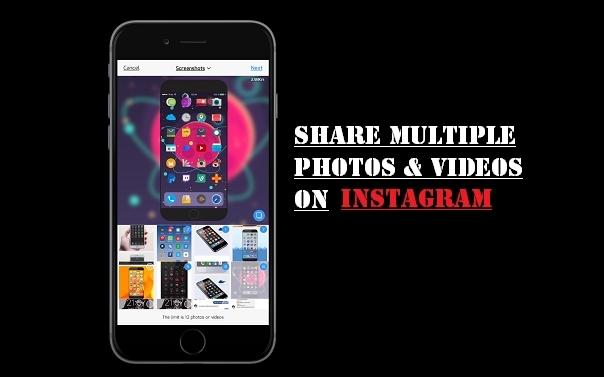 upload/share multiple instagrams photos and videos on iPhone-iPad. 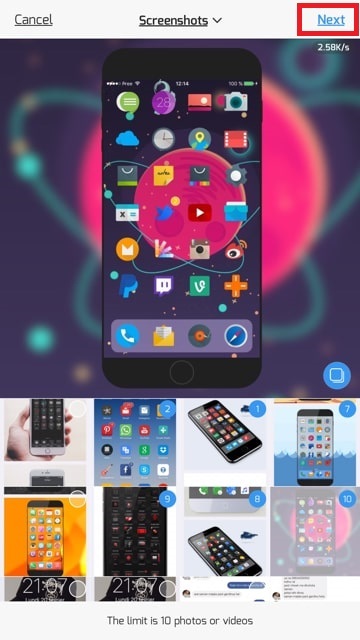 Step 3: You will see many icons here. change the order, apply a filter to everything at once or edit one by one. Hit “Next”. swipe to see more. Simply swipe the photos to see them all. from the iOS App Store for free which is compatible with iOS 10, 9 and 8.